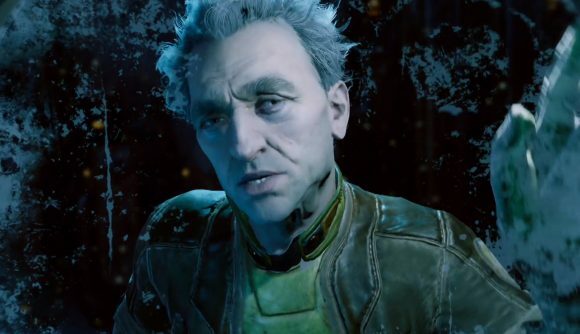 The Outer Worlds is the new game from Obsidian and the original creators of Fallout. It looks to be the biggest game Obsidian has made in some time – a full 3D RPG that picks up on Fallout’s sense of retro-futurist black humour. We’ve only got a single trailer to go on, but this might just be the game the New Vegas diehards have been waiting for. You can get a lot of that flavour in the trailer below. This is a new project from from two of the leads on the original Fallout – director Tim Cain and art director Leonard Boyarsky – now at Obsidian. The Game Awards is an annual show hosted by Geoff Keighley that celebrates the best and brightest in the gaming year, and provides plenty of fresh announcements, trailers, and worldwide debuts for upcoming PC games. You can catch the show in progress on YouTube and Twitch, or whatever your media streaming platform of choice happens to be. Of course, you can also stick with us for more details on all the announcements as they happen. Check out that trailer below. This story is still developing. Keep checking back for more details as they come in during our coverage of The Game Awards.